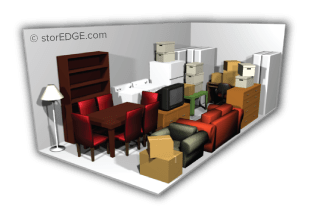 Figuring out the best sized unit for the job might seem like a daunting task. 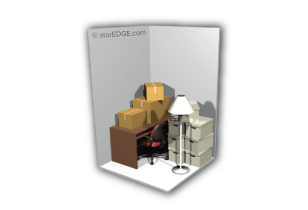 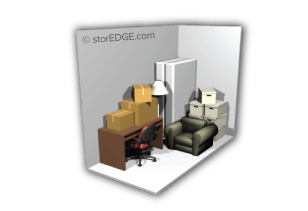 Our self storage calculator allows you to relax a little and rely on this online tool to take some of the work out of the process. 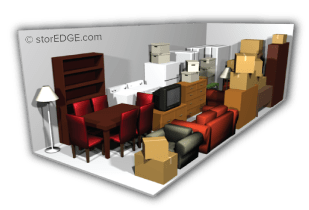 No need to measure your belongings or do the math! 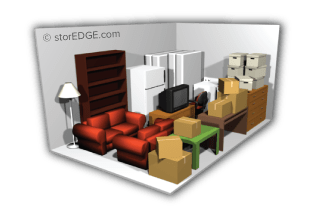 After just a few clicks you’ll be set up and ready to come on down and rent your storage unit in one of our NC locations. 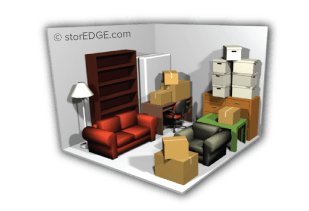 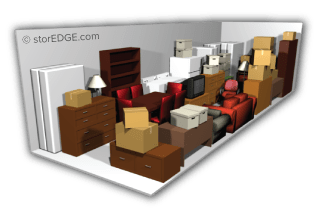 The virtual unit will adjust to fit your items, providing you with instant feedback and the perfect way to organize your unit.